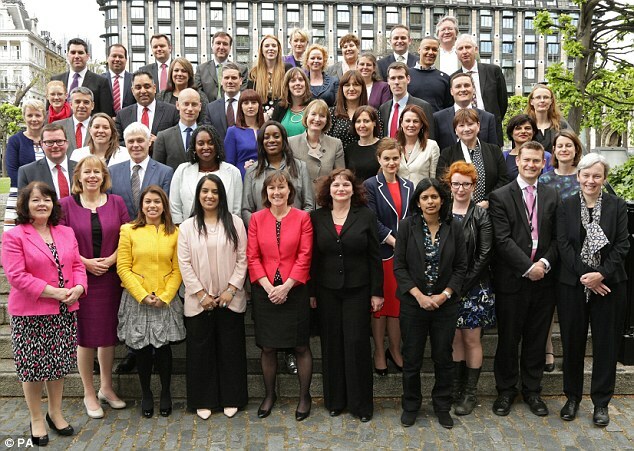 Labour’s Black political activists have always had a thorny cotton row to hoe. 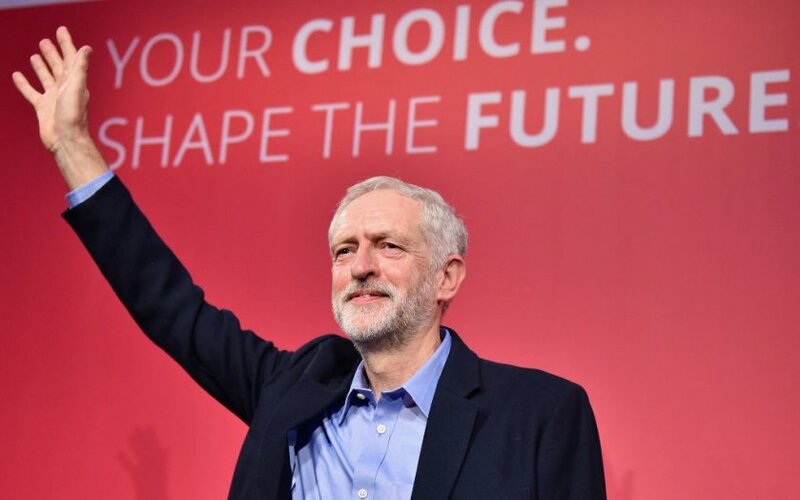 But a new tendency is garnering a reputation as modernisers of Labour Party leader Jeremy Corbyn’s “kinder, more inclusive” form of politics. However, can they close the equality gaps in their favoured party, troubled cities and the nation? Here are some key names to watch out for. 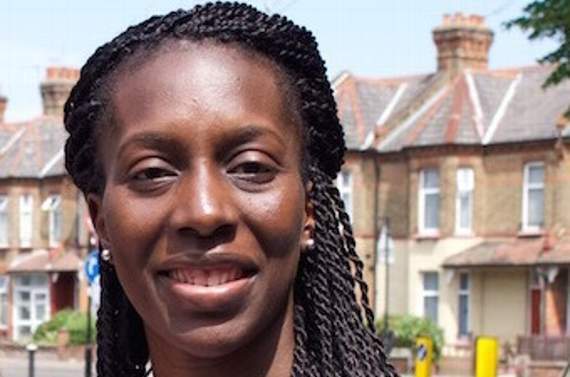 Get ready for new Councillor Michelline Safi Ngongo whose Liberty International Project campaigns for “fairness” in Islington’s divided race-class borough. The challenge is to satisfy both the demands of the wealthy in Barnsbury and the denizens of the 1960’s estates where blunted aspirations bar civic participation. 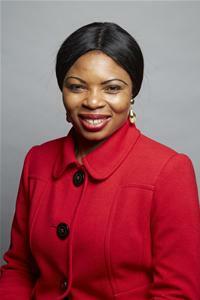 has her sights on the Labour London Assembly as candidate for Lambeth and Southwark. Self-confident, she aims to reduce poverty and social exclusion. 'Florence has the experience, skills and priorities for our community to make real change in Lambeth and Southwark' said supporter Chuka Umunna MP. At the city level, Bristol’s Marvin Rees, Labour’s 20 16 candidate for mayor, promises “a different style of politics”. The public health professional runs the City Leadership programme to upskill youth into the job market. He campaigns for the living wage, affordable housing and increasing democratic accountability. This is a mighty challenge for a moderniser in a city yet to escape its past as a major slave trading station. 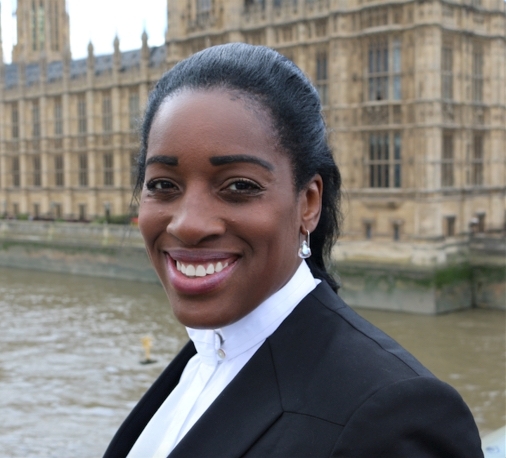 Kate Osamor MP, elected in 2015 for Edmonton, London, is a health professional tutored in grassroots politics by her activist mother Martha Osamor. She is a welcome asset in an area woefully short of politicians reflecting the racial mix of their constituencies. Loyalty has earned her a post as shadow Parliamentary Private Secretary for Labour leader Jeremy Corbyn MP. 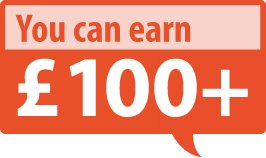 Dawn Butler’s motto “Develop-Inspire-Grow” helped her regain the parliamentary seat for Brent Central. Community regeneration is one of the biggest issues Butler faces. That is, how to regenerate problem ridden estates with a balanced mix of good quality housing types and tenure, attractive to families. 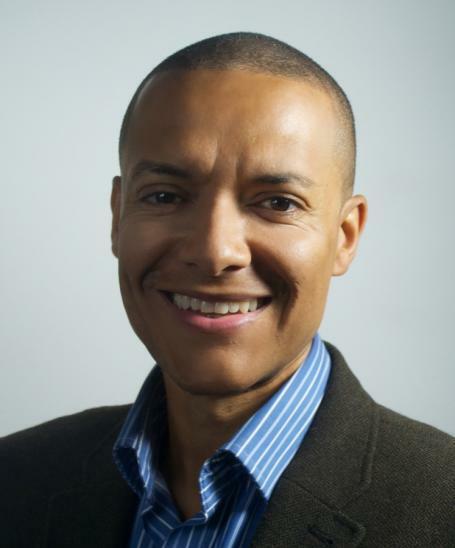 Clive Anthony Lewis MP, former BBC journalist and Corbyn ally, won Norwich South promising to defend the vulnerable against the "onslaught of Tory cuts.” A formidable task in a city of hard hit Black people. We must conclude, however, there is no evidence yet that this modernising trend will end systemic discrimination against Black people, workers, families and communities. Crucially, Black modernisers must reach out to the young Black millennials of the digital age, and elders, too. Furthermore, they must build alliances with self-led Black organisations and support the Black Arts that are everywhere in need. *Thomas L Blair is an award-winning journalist, author and sociologist. He writes features for The-Latest and is well-known for his weblog chronicleworld.wordpress.com. His e-Book, May 2015 Digital generation shaping “people politics” promotes community-based digital action. Further titles are available at his website Editions Blair.